The Xbox 360's already seen the Mickey Mouse side of the Disney/Pixar character catalogue in the recently released Kinect Disneyland Adventures. 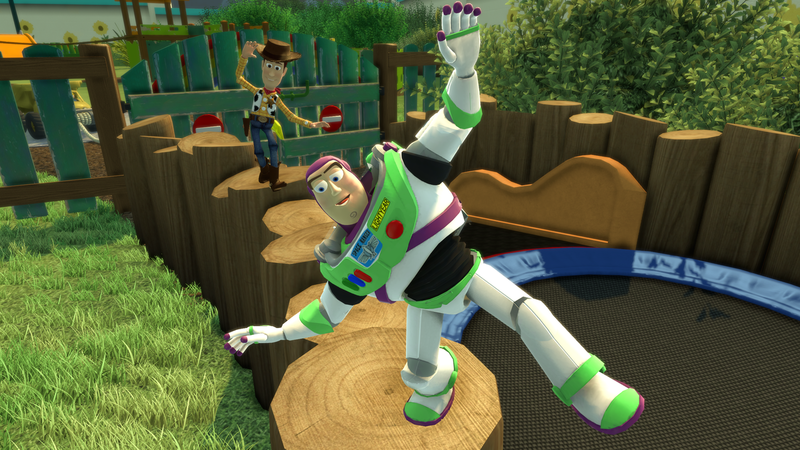 Now, their corporate cousins from Pixar's movies will be getting their own shot at motion-sensing hijinx. Microsoft's just divulged the existence of Kinect Rush: A Disney Pixar Adventure, an all-ages game that'll feature personas from The Incredibles, Cars, Ratatouille, Up and Toy Story. Look for it to hit on March 20, 2012.